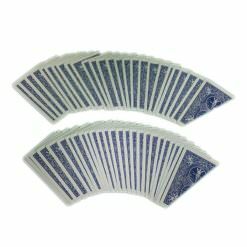 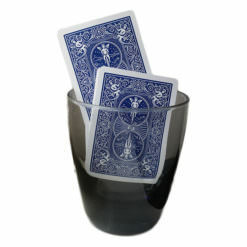 EFFECT: A spectator selects a card from a deck of cards. 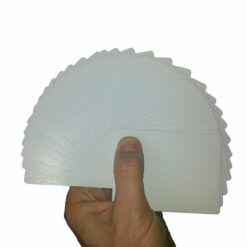 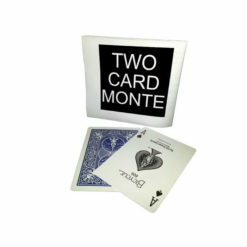 The card is placed back into the deck. 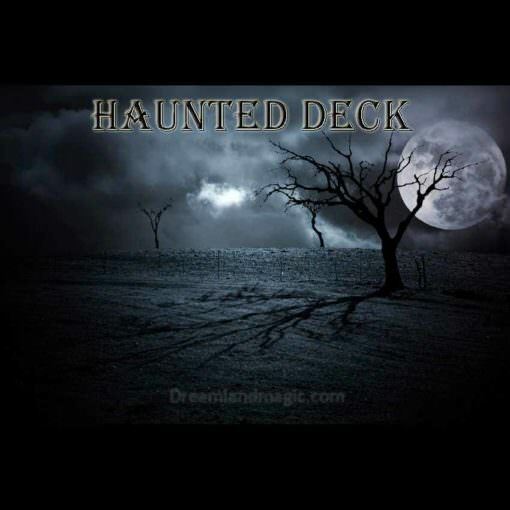 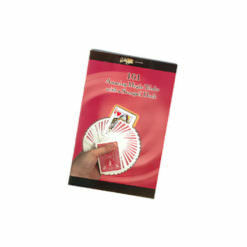 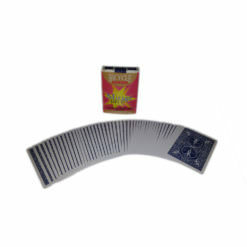 The deck is set onto a table and upon the magicians command the deck slowly and mysteriously starts to move and cut itself revealing the selected card! 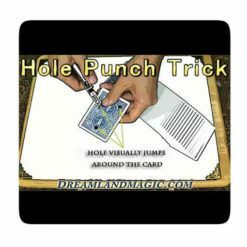 The trick is very eerie! The deck can be borrowed. 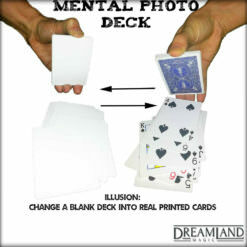 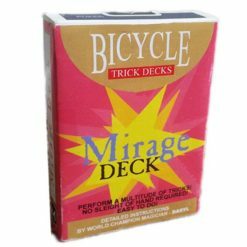 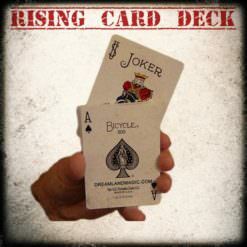 The deck can be examined before and after the trick is over. 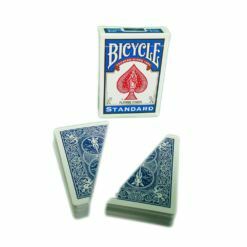 Looks just like the picture. 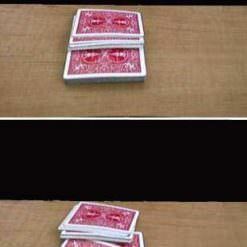 Trick is very easy to perform. 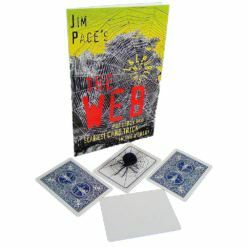 Comes with illustrated instructions and the secret material that makes the trick work. 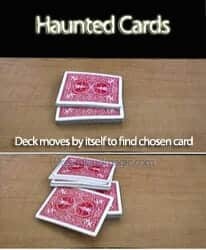 Any cards can be used for the trick! 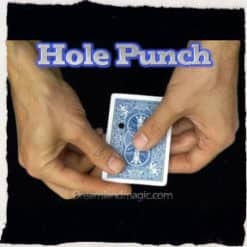 Going to take a lot of practice before showing to guests.